Old soviet vehicles with modern/unusual upgrades. Hi all, looking at older soviet vehicles and how over time various countries have modernised them into something much better or even to some of the more unusual upgrades done by other countries. I am looking for people views and to share any info on any vehicle which has been upgraded in any way and with pictures if you have them. 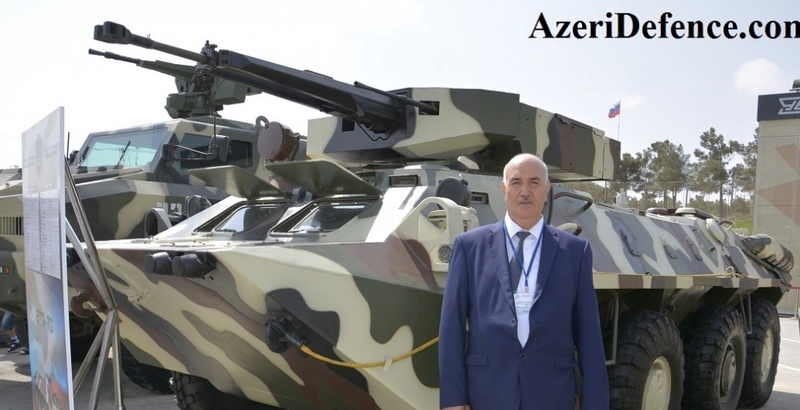 BRDM-2 Azerbaijan ZKDM armed with 7.62mm, 30 mm AGS-17, twin 23mm cannons, four 57 or 80 mm rocket launchers and two smoke grenade launchers mounted on each side of the vehicle, which is a massive upgrade on the original model. 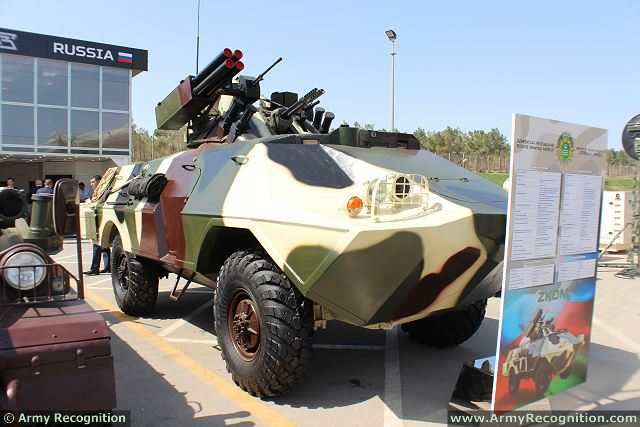 BRDM-2 gurcu Azerbaijan anti air armed with 23mm cannon and 7.62mm. 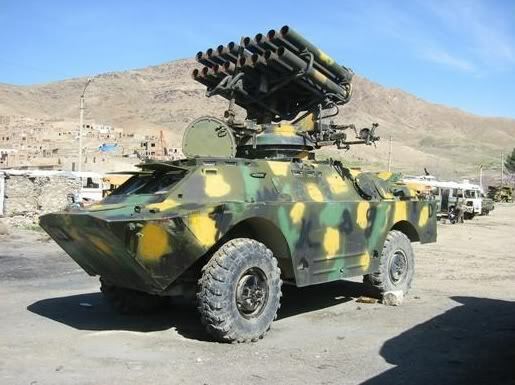 BRDM-2 Afghanistan upgrade with 57 mm rocket pod originally for a helicopter or aircraft. 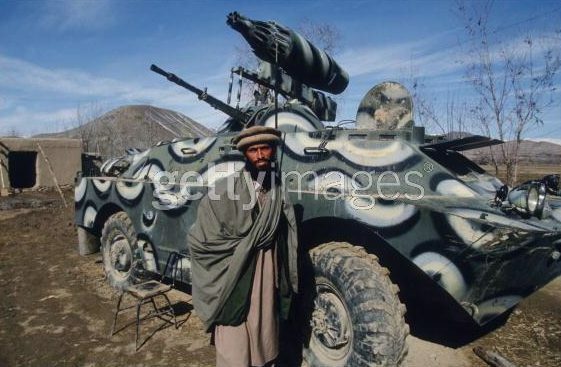 BRDM-2 with BM-14-16 believed to be Afghanistan upgrade. 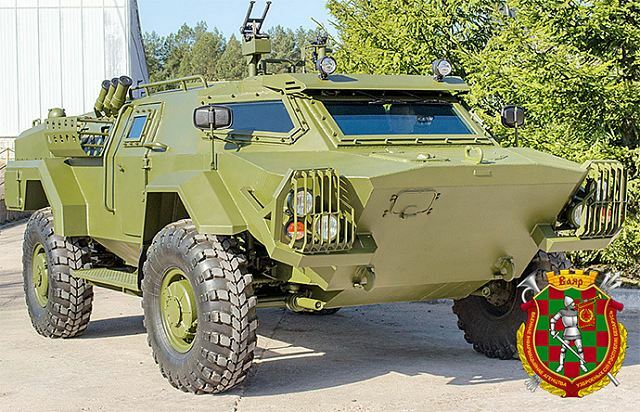 BRDM-2 Turkish upgrade with OMTAS anti tank missile system. 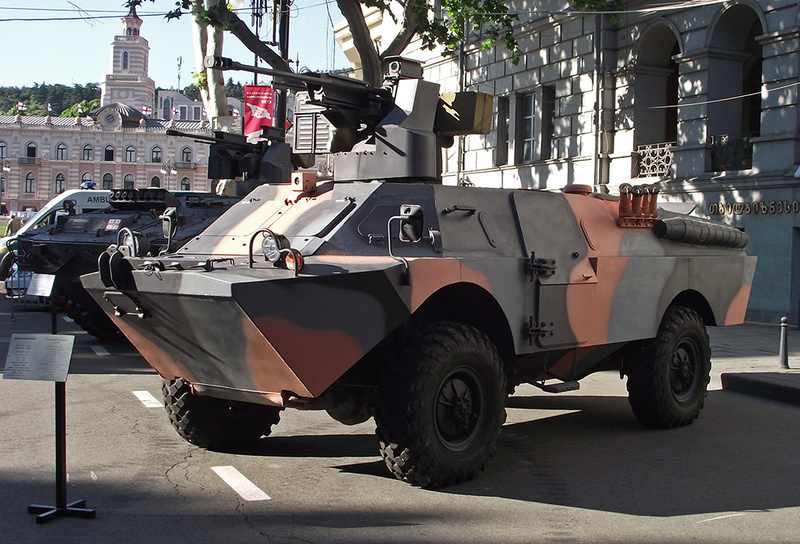 BRDM-2 with TOW missile system. 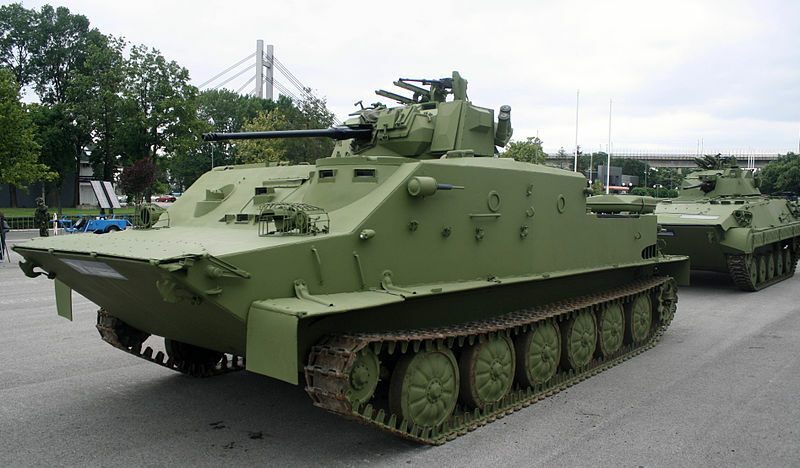 BTR-50S Serbian upgrade armed with 30mm canon, 7.62mm, two 9M14 Malyutka(AT-3). 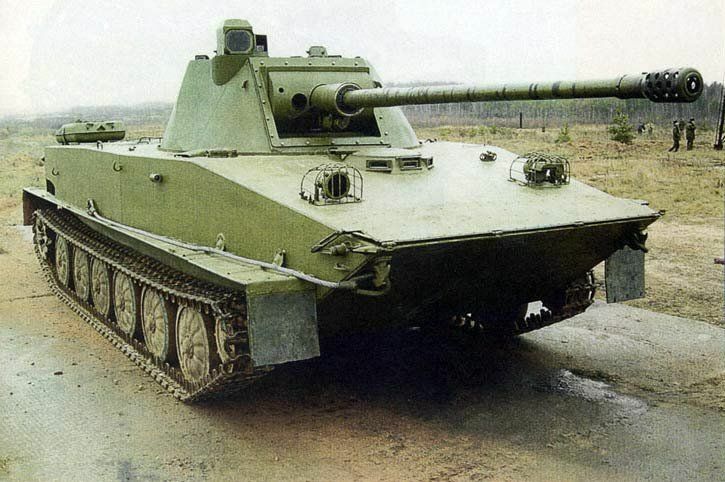 PT-76E Russian upgrade with a 57mm gun instead of the 76mm gun. Re: Old soviet vehicles with modern/unusual upgrades. 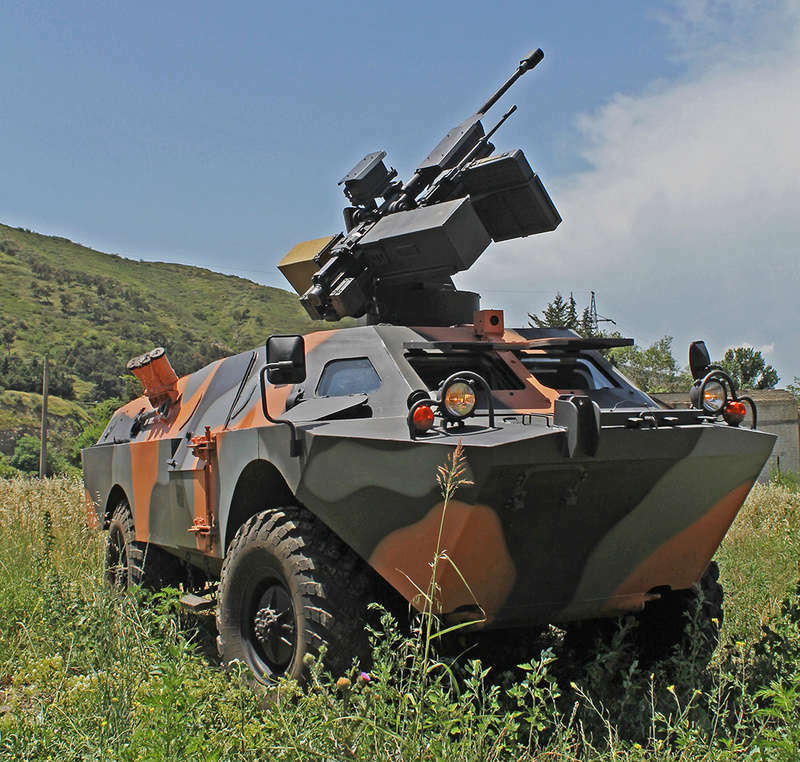 BTR-40 modernized (with the installation of an armored roof and armored turret) in service in Indonesia. 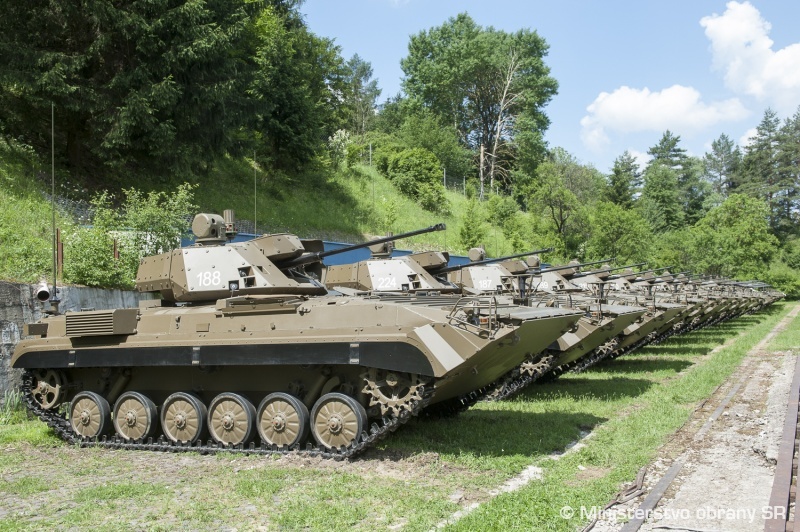 It is believed that at least 96 BTR-40 remains in the armed forces of Indonesia. 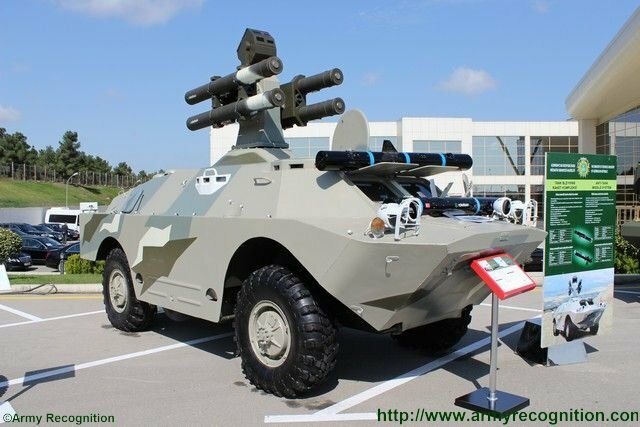 George1 wrote: BTR-40 modernized (with the installation of an armored roof and armored turret) in service in Indonesia. 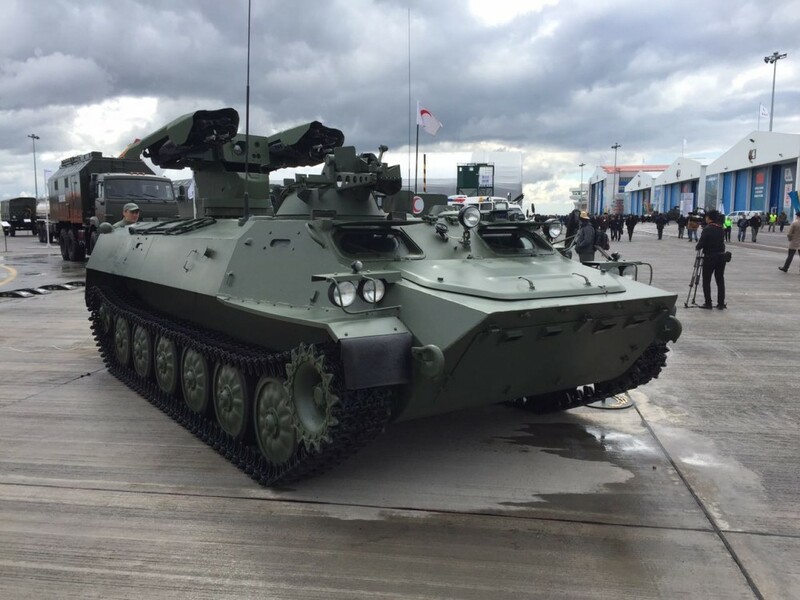 It is believed that at least 96 BTR-40 remains in the armed forces of Indonesia. 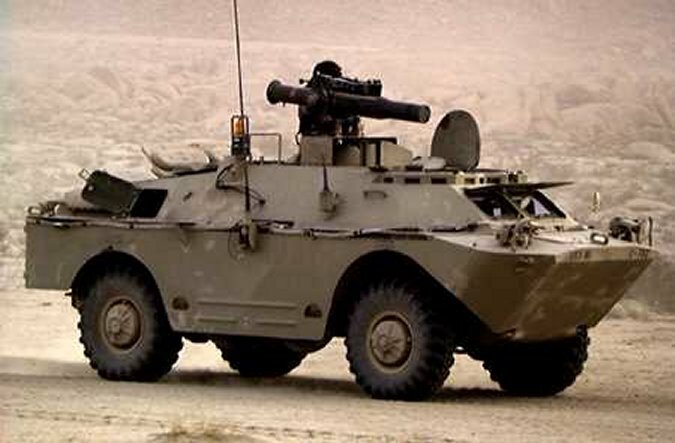 Still capable for patrolling and UN missions stick a 12.7mm gun on it your sorted. 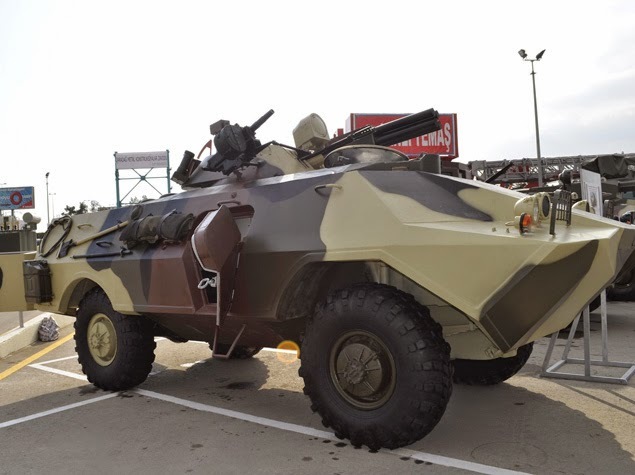 If you go to Vietnam ground forces thread see what they did with the BTR-152 for there UN missions they did a cracking job and the vehicle is highly upgraded and we'll suited for the job. I am a firm believer that old equipment has a use even if it's a different role. Majority of equipment can still useful it could be an upgrade or role change I think syria is a perfect example that older equipment can still get the job done just look at use of sagger, T-55, bmp-1, 2S1, mig-21, su-22, mig-23 to name a few. As for waste and throw away most items these days are designed to be thrown away hence we are now paying for it waste problems and plastics in the sea etc. 99% of all cars owned have been 20-35years old and they get me from A-B just fine. 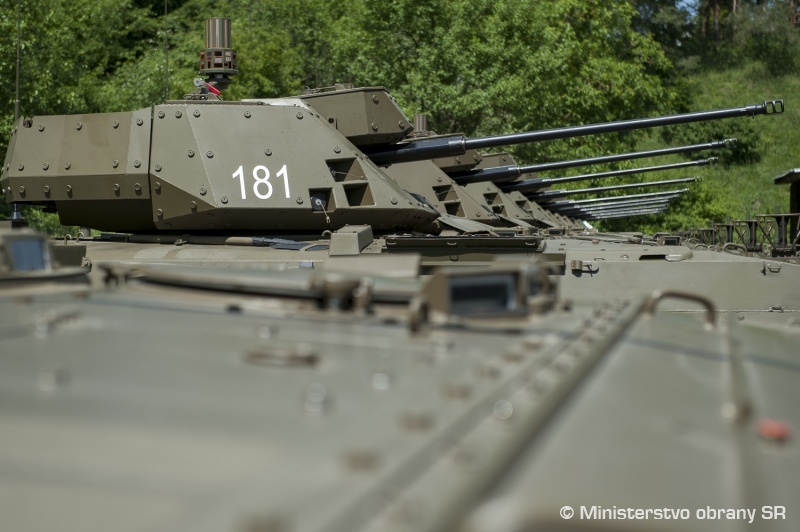 BVP-M for Slovakia Army, modernized BMP-1 fitted with Turra 30 fighting module(produced in Slovakia factory ZTS Special) which is armed with a 30-mm cannon and coaxial 7.62-mm or 12.7-mm machine gun. Iraqi armored car BMTLP-1 - a hybrid of the MT-LB armored tractor with the BMP-1 combat compartment installed on it with a 73-mm 2A28 gun. 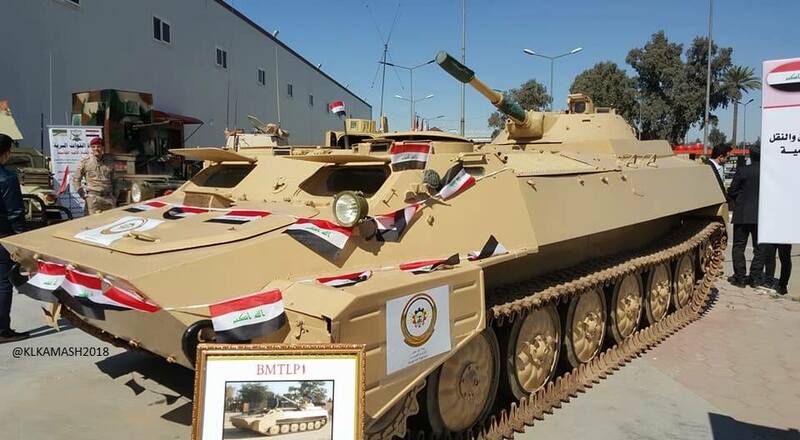 George1 wrote: Iraqi armored car BMTLP-1 - a hybrid of the MT-LB armored tractor with the BMP-1 combat compartment installed on it with a 73-mm 2A28 gun. I like it. This is one of the reasons I like the MT-LB platform very versatile only thing I'd add to this is caged armour as mt-lb armour isn't the thickest and simple caged armour helps for a cheap cost. 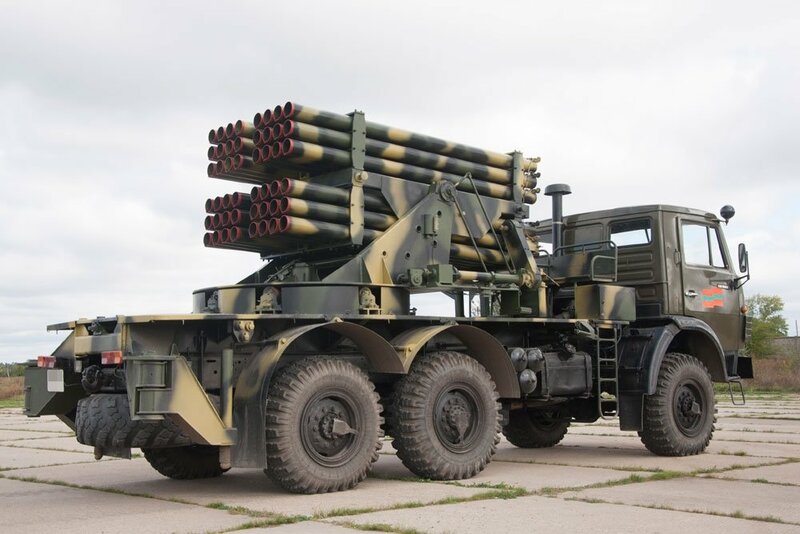 I've always thought that a MT-LB mounted with grad launcher (BM-21) would be useful for mobility. 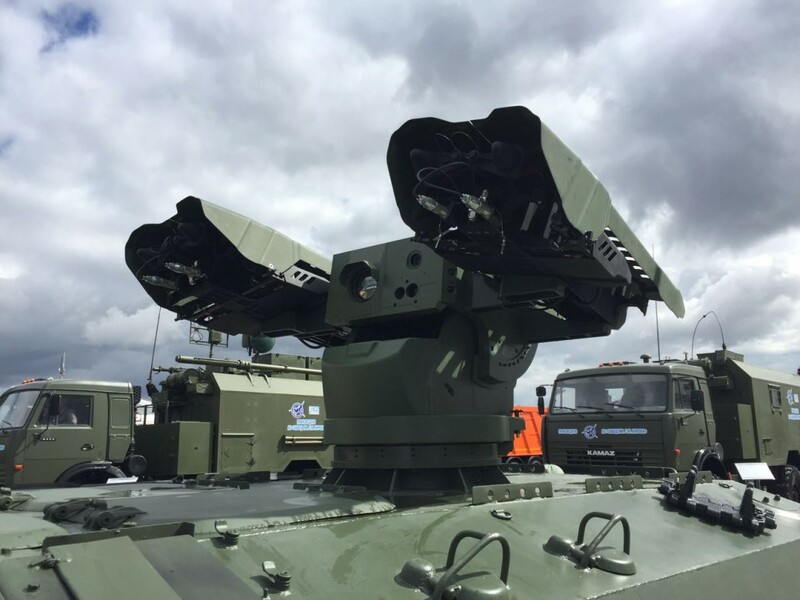 I've seen one mounted with BM-14 & a T-55 with the same. Could even mount multiple S-8, S-5 pods etc I remember an afghan variant of brdm-2 mounted with a rocket pod but still keeping main gun. 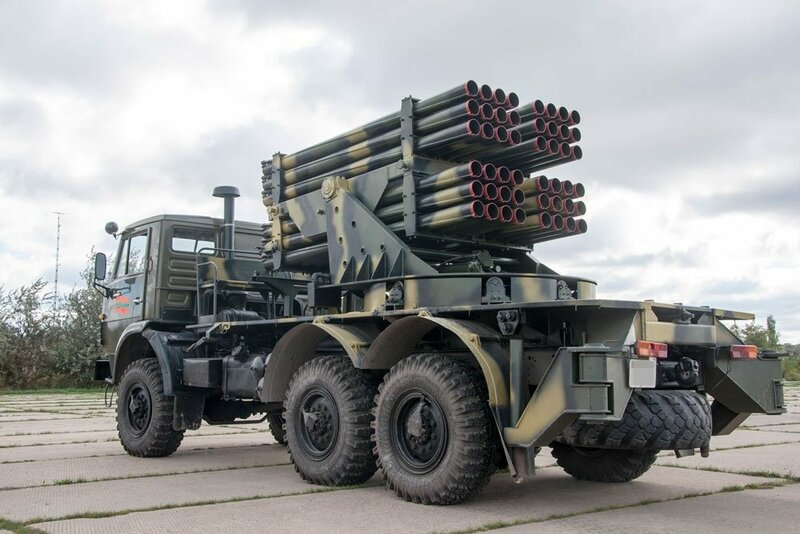 According to Rossiyskaya Gazeta, the Ministry of Defense of the Pridnestrovskaia Moldavskaia Respublika (PMR) transmitted to the RG unique photos of the variant of the 122-mm rocket system BM-21 Grad created by the industry of this republic. The first thing that catches your eye is the presence of 4 blocks with guides for launching 122-mm rocket projectiles. As a result, the installation in one salvo can bring down 48 ammunition instead of 40, as in the usual Grad. 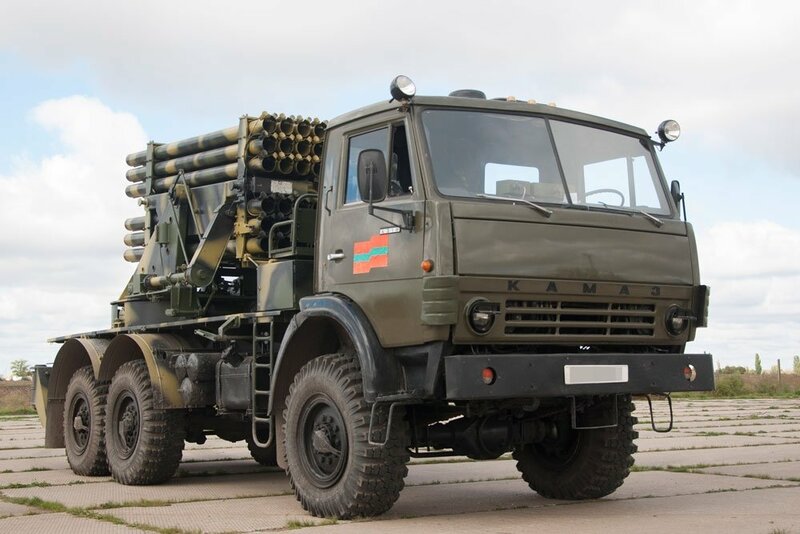 Transnistrian BM-21 is installed on the chassis of the three-axle all-wheel drive "Kamaz-4310". Behind the car cab there are visible places for calculation. 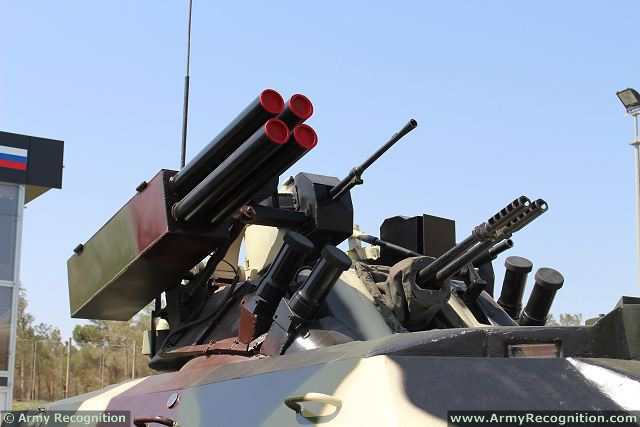 For stability, the MLRS is equipped with powerful outriggers. The maximum range depends on the ammunition used. As a rule, it is about 20 km. For the first time, this installation was openly demonstrated on September 2 during celebrations related to the celebration of the Day of the Republic. Also in the PMR in the 90s. 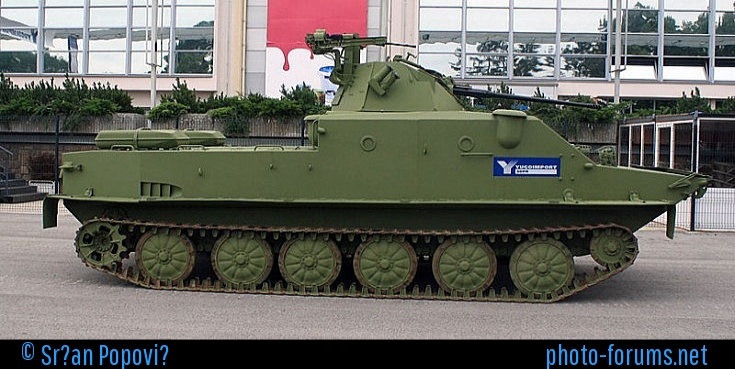 The VV-21 Grad combat vehicles were made on the basis of the ZIL-131 all-terrain vehicles with 20 guides, they were put into service with the local army, where they remain until now. The adaptation project of the artillery unit "Grad" on the KAMAZ chassis was made independently by the Ecuadorian Ground Forces. 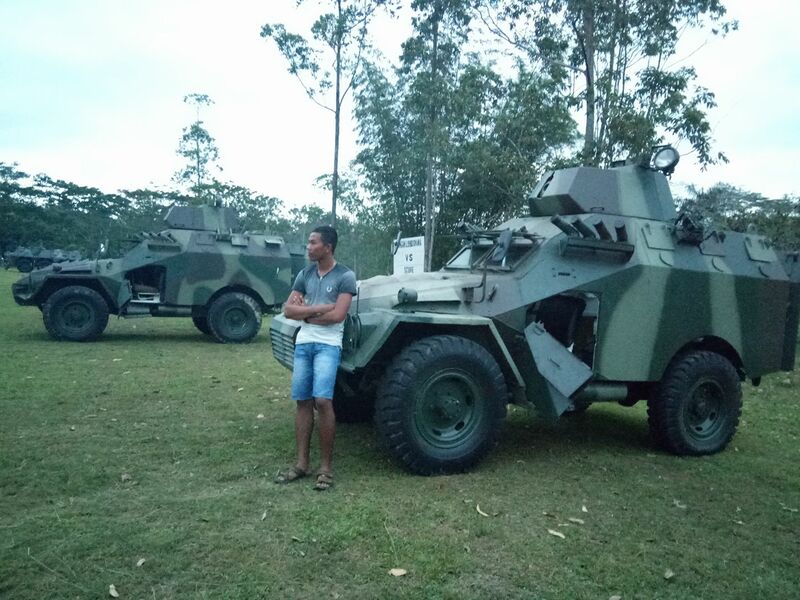 The chassis has been transferred to Ecuador’s army by the official representative of KAMAZ PJSC in Ecuador by ADVANCECORP SA. Preserving the classic layout with placing the artillery unit in the stern of the launcher allowed the installation of racks for 40 missiles between the cockpit and the artillery unit in order to reload the launcher without using a transport-charging vehicle and thus reduce the time to prepare for the second volley. The problem with that is that you can't hide the launch location of a rocket artillery battery... it is clearly seen and heard from great distances, so after firing off a volley of rockets even if it only takes 3 minutes to reload you wont be reloading... you will be driving to the next prepared launch position where new calculations are made for different targets... you have plenty of time to load the new rockets and fire another volley and then move again. 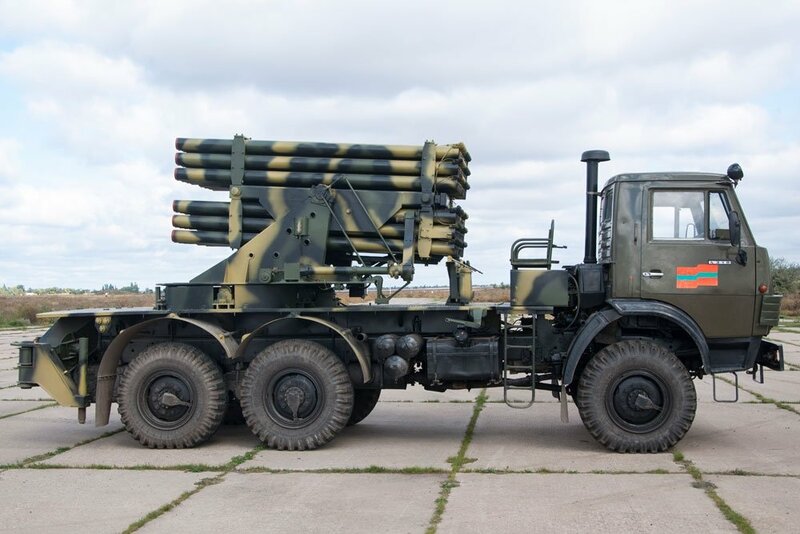 What they should have done, if they are extending the chasis for extra rockets... put them on a launcher also ready to launch and fire 80 rockets instead of 40 followed by another 40 3 minutes later. 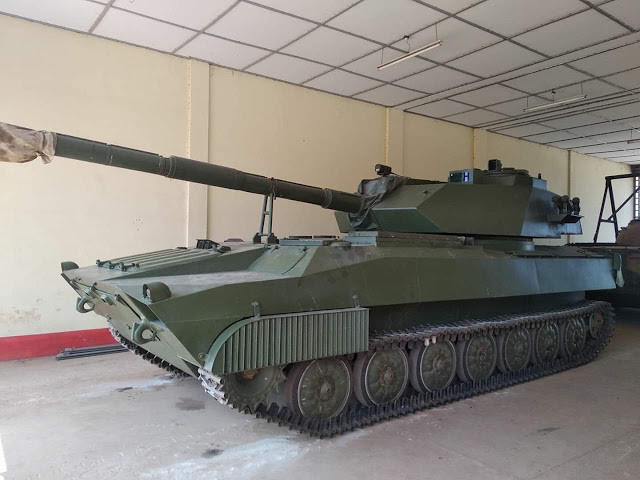 As reported on the Myanmar Defense Weapons page on Faceebook.com, the Myanmar army built a prototype light tank, which is a hybrid of the Soviet 122 mm self-propelled howitzer 2S1 Gvozdika (in the chassis publication was mistakenly identified as MT-LBMSH) installed on a turret with a 105-mm cannon from a Chinese wheeled (6x6) armored vehicle WMA301 (PTL02) tank destroyer.